Good Morning to everyone! 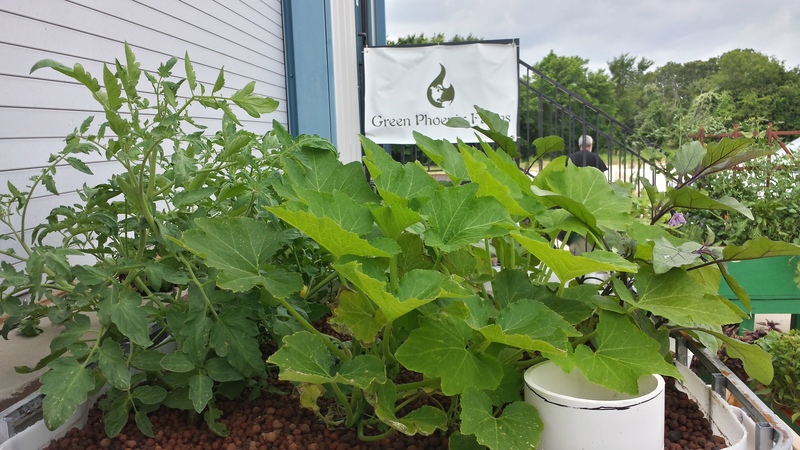 I wanted to write a quick little note here to let you know about something new that we are going to be starting here at Green Phoenix Farms in July. 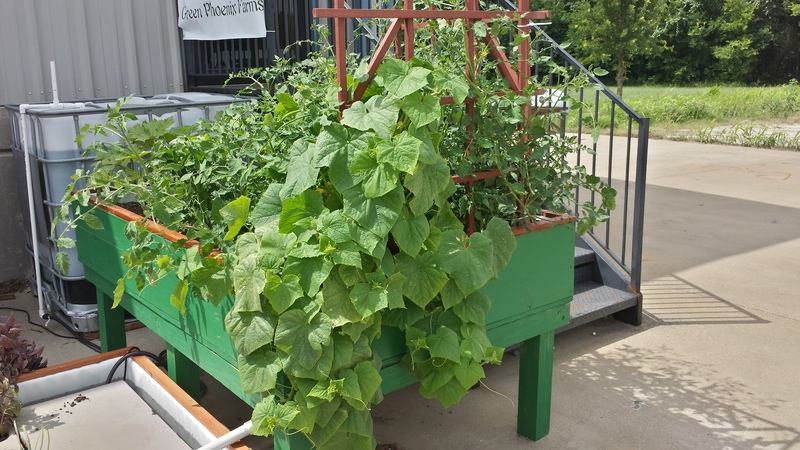 For the past six years we have been offering classes and workshops to those of you who are interested in Aquaponics. In that time, we have had nothing but positive responses to our efforts and we have enjoyed having each and every one of you in class! 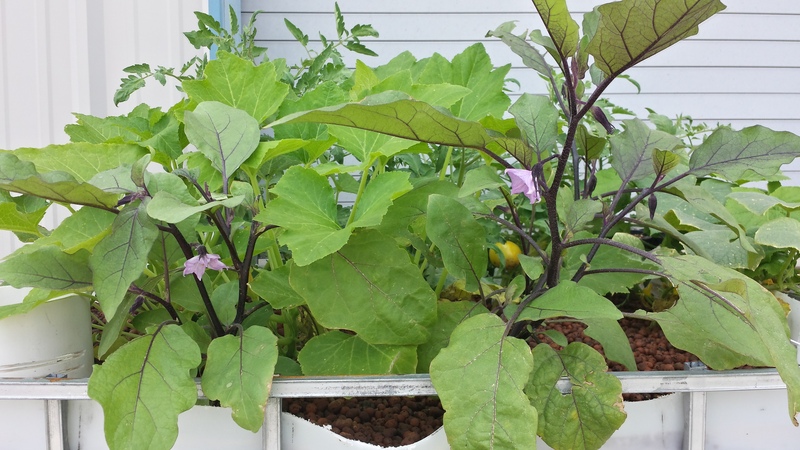 But, when we have gone to public events like Earth Day Dallas and others, we have met a number of people who would really like to see a working Aquaponic system and learn a little bit more before committing their precious funds to a class. To be honest – I think that is a very valid thought! So to that end, beginning July 8th we are going to start offering FREE TOURS of our new facility in Mansfield, TX. (Address: 2214 FM 1187 – we are the 3rd building on the left.) These tours will be every Tuesday evening from 6:30 – 7:30pm. 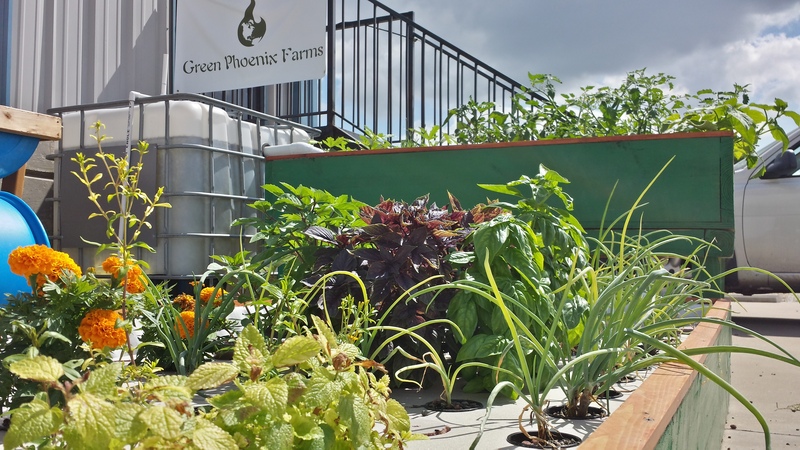 There will be a short (10-15 minute) discussion of Aquaponics from 6:30 – 7pm, and then visitors will have the opportunity to walk through our demonstration systems (3 different “backyard-sized” systems) and soon our production farming systems. Until next time, remember – Now is the time to GROW the revolution!